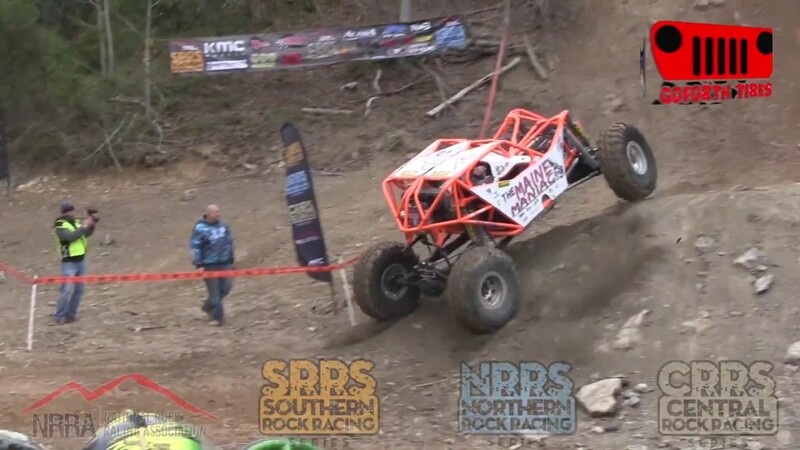 GoForth Tire SRRS Round 1 Hill 1 Bouncer Class. 2018 GoForth Tire SRRS Round 1 Hill 1 Bouncer Class at Windrock Park. You can stay up to date with results, shop for apparel, or look for the next race at www.SRRS.rocks.